The One Day Advanced Roadcraft Course is an instructor-led road ride through various areas of South-East Queensland. Instruction is given on elements including general road ride observation skills, scanning and hazard detection, cornering lines and cornering strategies. 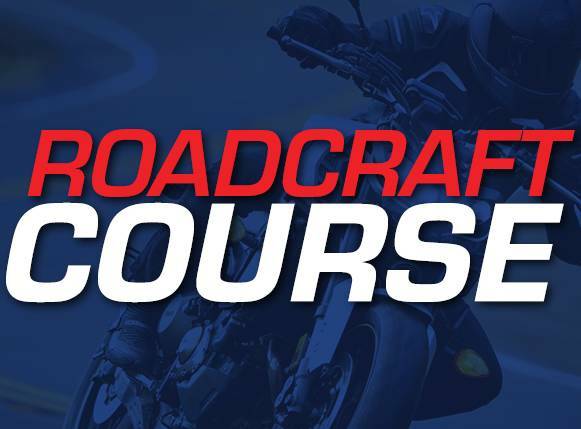 The One Day Roadcraft Course includes the above as well as teaching group-riding dynamics and fatigue management. Arrive at 8am, finish at 3pm. Skills & drills in the morning, circuit in the afternoon. Exercise and practice on an enclosed facility specially designed for advanced training! Improve your cornering, braking techniques, and reduce your braking distance. 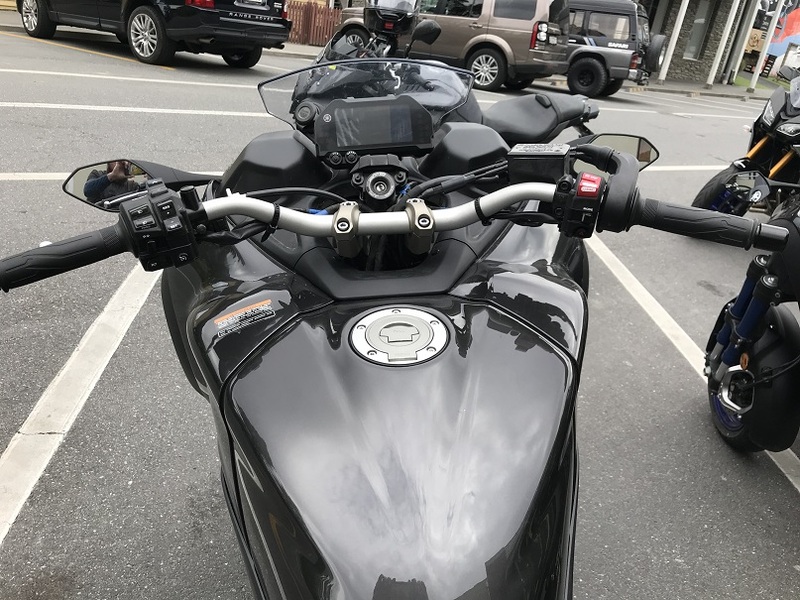 You will learn techniques that will expand your knowledge in the art of motorcycling and allow you to take your riding to the next level. You must provide your own motorcycle and gear for this course. 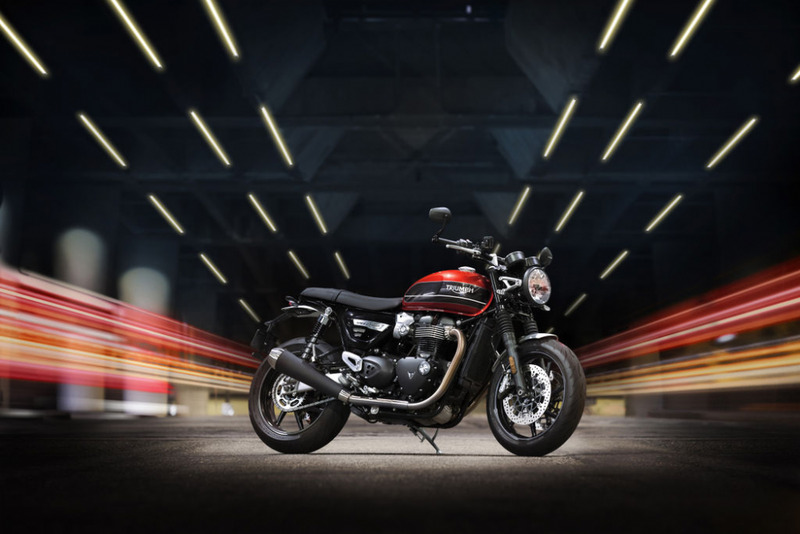 FIND YOUR LOCAL TEAMMOTO TRIUMPH DEALER TO LEARN MORE. 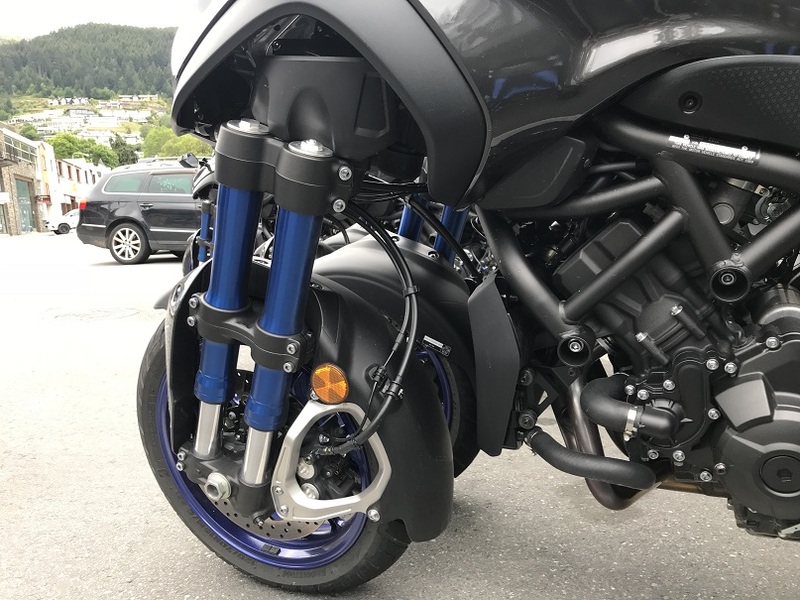 This piece was written by Mark Stanley, TeamMoto Yamaha Enoggera Dealer Principal, and extremely experienced motorcyclist. 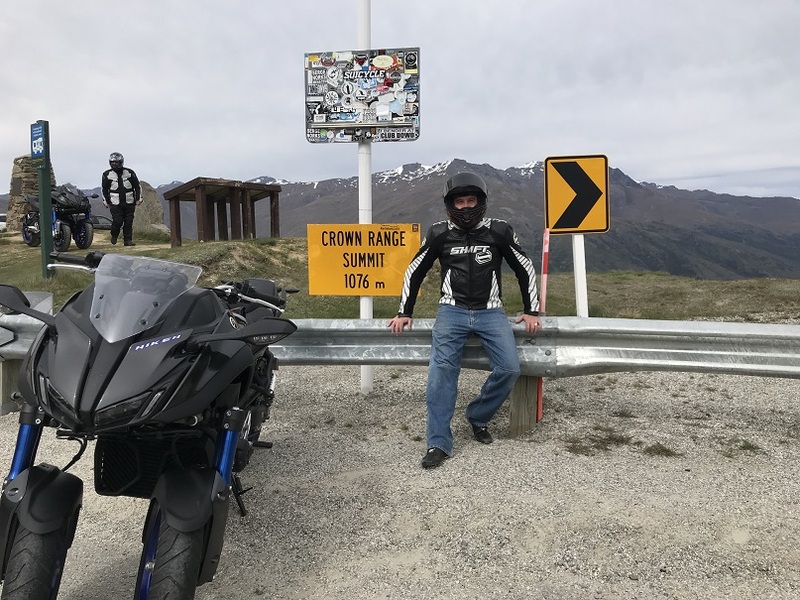 Mark's motorcycling career is extensive, ranging from multiple State and National Supersport championships, factory supported Yamaha racer, competing as a wild card in both the 250cc MotoGP and World Supersport Australian rounds, and racing internationally. Who could be more qualified! Most of us have the internet. 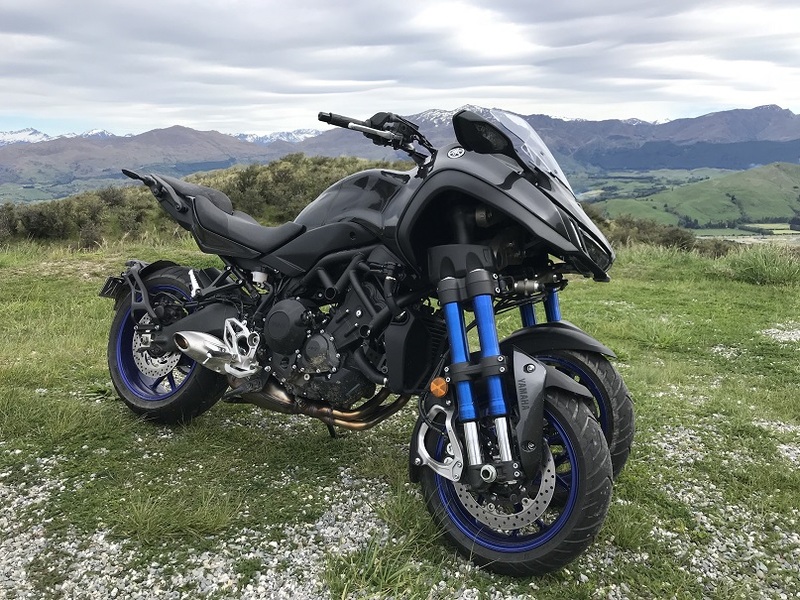 You do if you're reading this and if you're a motorcyclist and have the internet you've probably seen videos and pictures of Yamaha's new creation the Niken. First impressions for most are "what is this strange 3 wheel contraption." Followed by "why would you want that?" or "is it for beginners?" Niken - in Japanese is the word for the art of fighting with two swords, so no, this motorcycle is not for beginners. Yamaha started the design in the 1970's and has been working in the background to develop what they now refer to as leaning multi wheel vehicles, we've already seen the Tricity scooter and Piaggio also have a similar concept but the Niken is the next step in technology. Why you still ask? Well, the answer is simple really. Extreme amounts of front end grip and stability on any surfaces. Sound like a good idea now? As a rider we all hate the idea of losing the front end and crashing, with our ever changing road surfaces it's a real threat to our pride and joy and our personal safety. What if I told you, you didn't have to worry about that bit of gravel on the road or the silicon lines or the pothole that wasn't there last week, you could just ride the line around the corner you want. Interested? 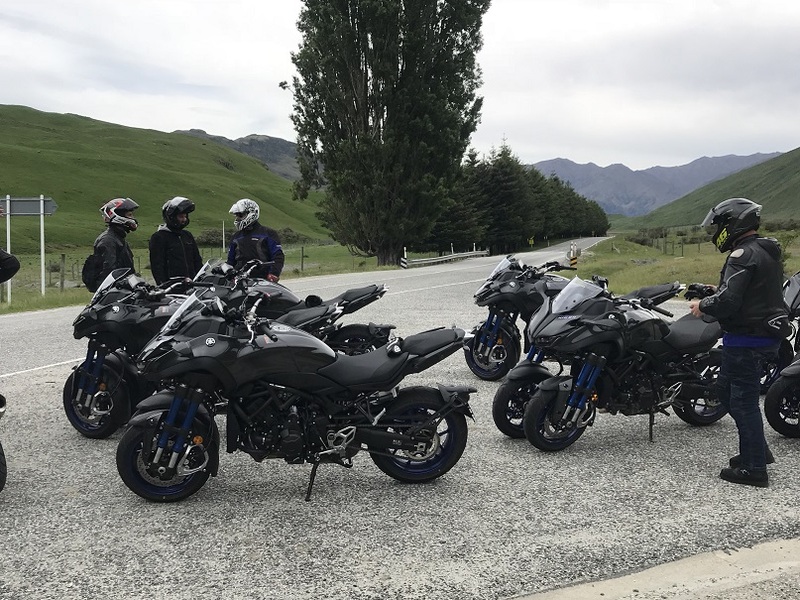 When Yamaha Australia called and invited me to test the new game changer, on some of the best roads in the world, in one of the most beautiful places; Queenstown - New Zealand. who was I to say no. Now for people that haven't been there it is nothing like we have here in oz. Think vertical snow capped mountains leading into crystal clear lakes, mixed with a motorcycling paradise of twisting roads through valleys and over mountain passes. Just watch out for the tourists stopping randomly to take photos. Who can blame them the place is jaw droppingly beautiful. Now I have done some reading about the Niken and was still not convinced or maybe I was like most and was confused. But after the first night presentation from Yamaha my way of thinking started to change and I hadn't even ridden it yet. I'll tell you why. 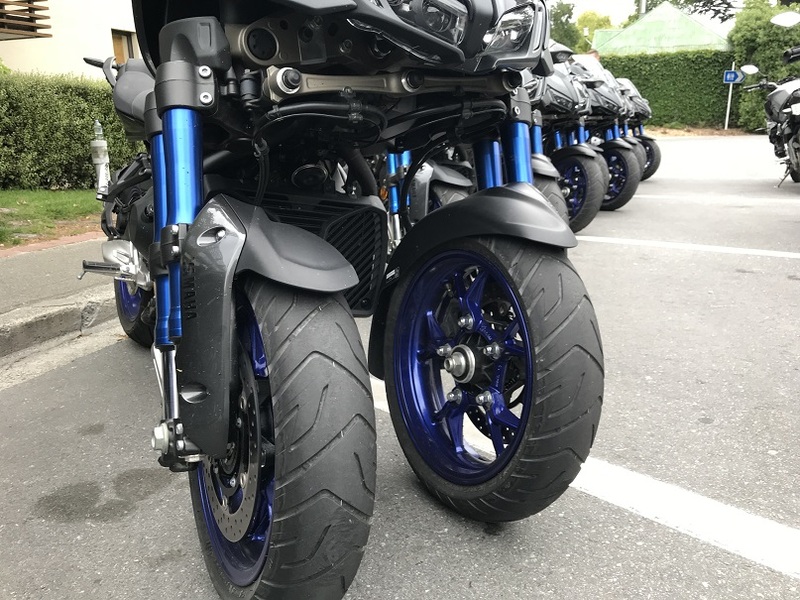 This is not a flash in the pan for Yamaha, I mentioned earlier they have been developing this for nearly 50 years and you can tell by the excitement for the product, that they truly believe that this style of bike is an evolution. The idea is to challenge our way of thinking about what motorcycles are and further the riding experience that we all know and love, whilst increasing safety. "But its got 3 wheels." Yes it does, but if you don't put the side stand down it falls over just like a motorcycle (and i know thats happened to more than a few of us). Some of you may have read that it has a 45 degree lean angle and think thats not enough, well an R1-M is only capable of 49 degrees so, does that put some perspective on it. In both cases that doesn't mean you get that angle and then it just locks up and your of into the scenery, this is just the point that things start to scrape on the ground. The first being the hero pegs, so don't worry you can crank it over further than most people dare to go. 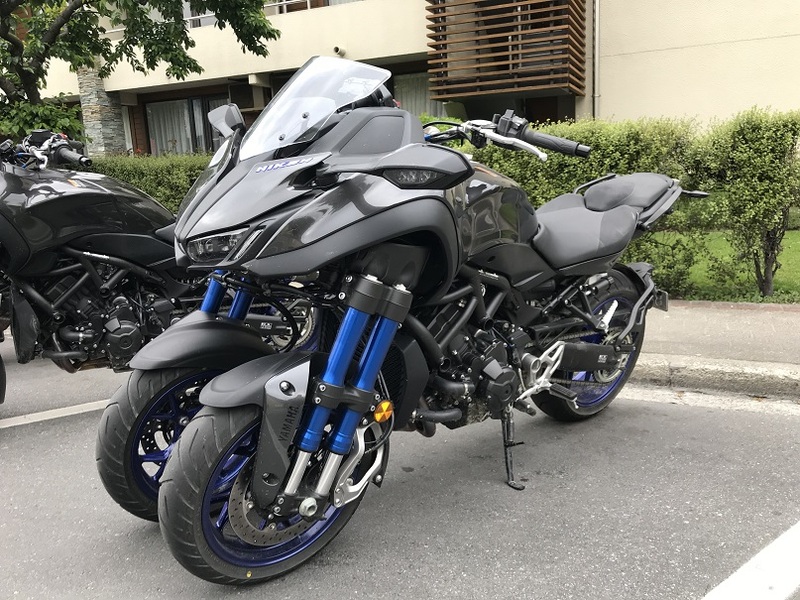 I could go on with boring technical stuff that id probably get wrong but basically you get an MT-09, possibly one of the best engines on the market. All the bells and whistles including traction control, ABS, quick shifter, slipper clutch, cruise control and power outlet. Up front are two 15 inch wheels running a standard 120 width tyre on a hub connected to two fork legs each side with compression and rebound adjustment. These then attach to Yamaha's patented linkage system. Basically this equates to stupid amounts of grip from the two full width tyres and amazing stability from the fork and linkage front end. The proof would be in the ride. We can't avoid the "elephant in the room" so to speak. The looks, it seems strange at first but that's because its the first of its kind. Humans in general are scared of change or something different. This is where I refer back to my previous statement about challenging our way of thinking. Lets face it electric motorcycles are nearly at mass production stage and are generally accepted now, even to the point of the moto E class starting next year along side MotoGP, yet not 10 years ago it was seen as a novelty. Well after seeing it the flesh it grows on you. It's ominous and purposeful. It does seem wide at first impressions but it's no wider than the handle bars and probably pretty similar to a big sports tourer. its the engineering behind it thats impressive and the more I look at it, the thought of riding excites me and I'm assured by the journalists that had ridden it that day that I would be impressed. I'm told just to trust the front and push it as hard as you like... "OK then." I think to myself. 8am rolls around the next day and there, out the front of the Novotel are 10 Nikens lined up ready for the day. Quite the sight to behold and it wasn't wasted as there were many a tourist, crowding around to have a look. If you buy one I can guarantee you will always have someone to talk too. We jump on and head off up the road out of town. First impressions are that it feels just like a motorcycle to ride. 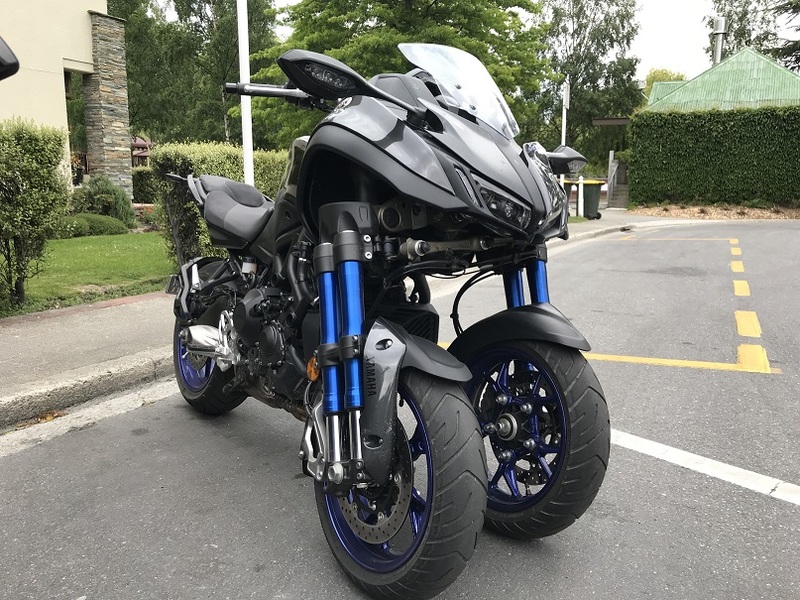 I initially notice the wider frontal area but it still feels like an MT-09 to ride basically. Within 10 minutes of urban commuting we arrive at the base of the Remarkables. A well known ski field and mountain in the area. 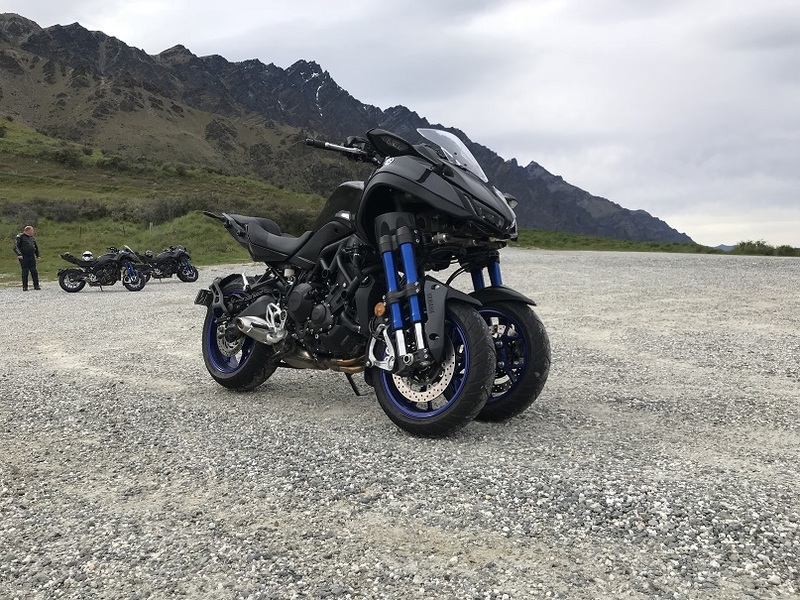 Myself and nine other dealers mostly from New Zealand are let loose up the mountain pass, a mix of twist and switchback corners that climb quickly up the side of the mountain and within 5km I suddenly realise what this thing is about. They said it had grip and stability but WOW, you really have to reset the brain as to how hard you can push it. You forget pretty quickly you have two front wheels in front of you, even to the point that I dropped one front wheel off the tarmac as I ran out to the edge of the road on the exit of a corner. This didn't phase the Niken and by that point I was convinced. I'd only ridden it for half an hour. We get to the top and you can see by everyone else smiles that they were too. From there we head back down and over the Crown Pass to an altitude of just over 1km and down to Cadrona and Wanaka. Roads and views that can only be described as breath taking, if you had a chance to take it in. Without to much incrimination I can assure you the pace was unlike the temperature, hot! By this stage I was completely comfortable on the bike and the frontal size seems to disappear, it's only the fact that I'm following another Niken that I realise that I've got two front wheels. It just feels like a traditional motorcycle that grips really, really well. Doesn't get upset by any road condition, bumps gravel, pot holes, etc. This thing takes it in it's stride. We even blasted down a dirt road. By the end of the day and 500kms under my belt I'm converted along with everyone else and we can't stop talking about the days ride and guess what? By this stage we all like the look of it. Funny how that works! I get that maybe aesthetically its not for everyone and yes there will always be people that want to bag it out, but I can guarantee they wouldn't have ridden it. Once you have, it will change your mind and ultimately that's what it's all about isn't it? You never know we could look back in 20 years time and find that two wheel motorcycles were strange, I think not, but what it does is add another dimension to the riding experience. 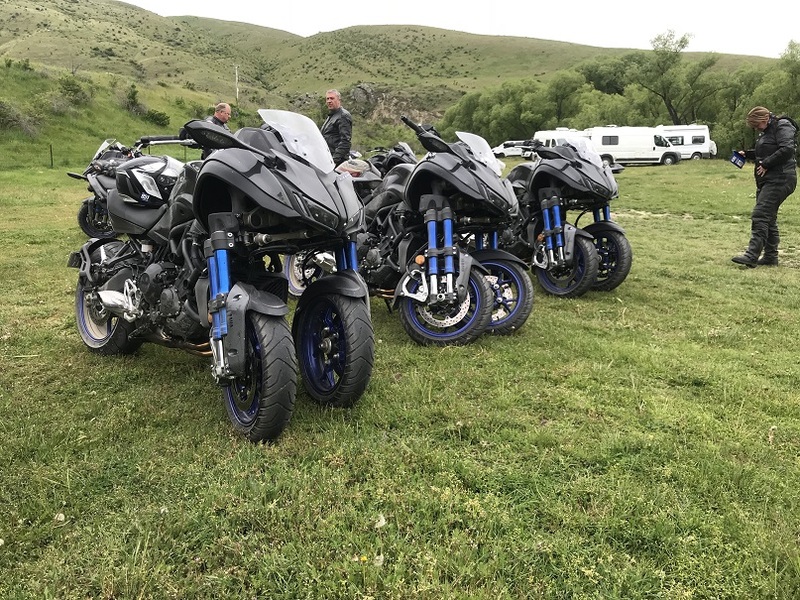 This is a first for Yamaha and I would expect to see more platforms available in the future, the mind boggles at the thought of an MT-10 version. If you're the type of rider that doesn't want to be limited by road conditions or simply want to benefit from the extra safety the Niken provides then maybe this is the next step in your riding journey. The Niken should be available soon and in limited numbers at selected dealers. Fortunately I'm proud to say TeamMoto Enoggera are one of the lucky few who have been and we will have a demo in store as soon as we can. All I can say is don't knock it until you try it. 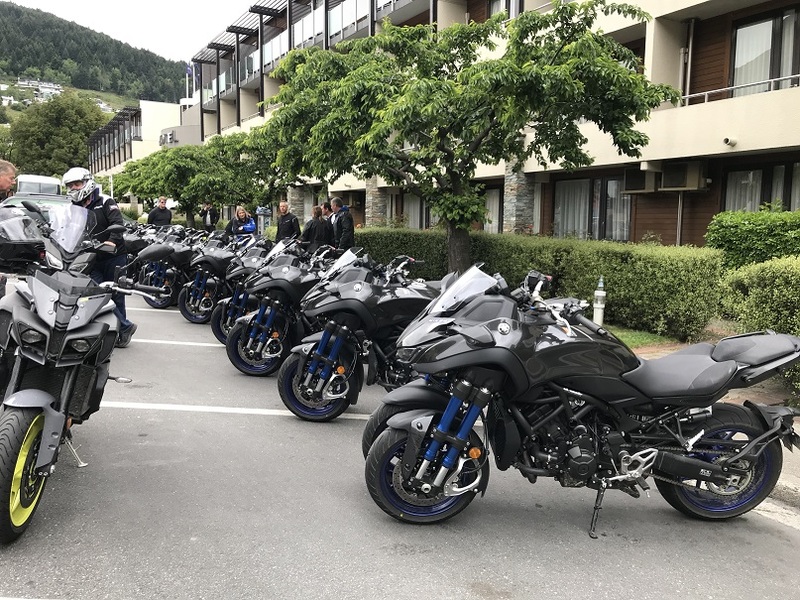 Thanks again to Yamaha Australia and New Zealand for giving me the opportunity to experience the "revolution" as they call it and you know what? They just might be right! Varese, Italy - With the new Brutale 1000 Serie Oro, MV Agusta has won the prestigious title of "The most beautiful motorcycle of the show". The competition, organised by the largest Italian monthly motorcycle magazine, Motociclismo, saw the MV Agusta Brutale 1000 Serie Oro firmly in command throughout the week of the fair: the new four-cylinder from Schiranna has totalled 35% of the preferences expressed by over 16,000 voters, almost twice that of the Ducati Hypermotard SP followed receiving 19% of the votes and in third position the Aprilia RSV4 1100 Factory in third position with 9%. This latest new-born MV Agusta, is an unprecedented work of art, enthralling the audience of the two-wheeled exhibition. The award ceremony took place on the final day of EICMA 2018, at the Motociclismo stand, in the presence of Giovanni Castiglioni President of MV Agusta, Adrian Morton Design Director, Andrea dell’Orto President of EICMA and Piero Bacchetti of Edisport Editoriale. Brutale 1000 Serie Oro, at its first appearance, has instantly become the most desirable motorcycle for riders worldwide. With this model MV Agusta has revolutionised a market segment, re-interpreting technical and stylistic concepts synonymous with MV Agusta and at the same time defining new aesthetic and performance parameters. 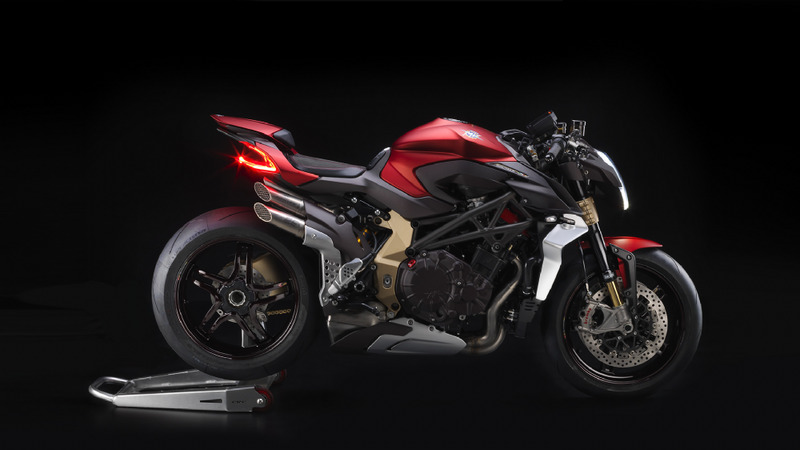 With 212 hp of peak power and a top speed of over 300 km/h, MV Agusta has brought the concept of hyper-naked to its extreme limit, making it the absolute benchmark within the category. FOR ALL YOUR MV AGUSTA NEEDS TODAY.